A great account by historian John Gibney of the retreat from the GPO to Moore Street in Easter Week and the role played by Sean McLoughlin in those final moments. 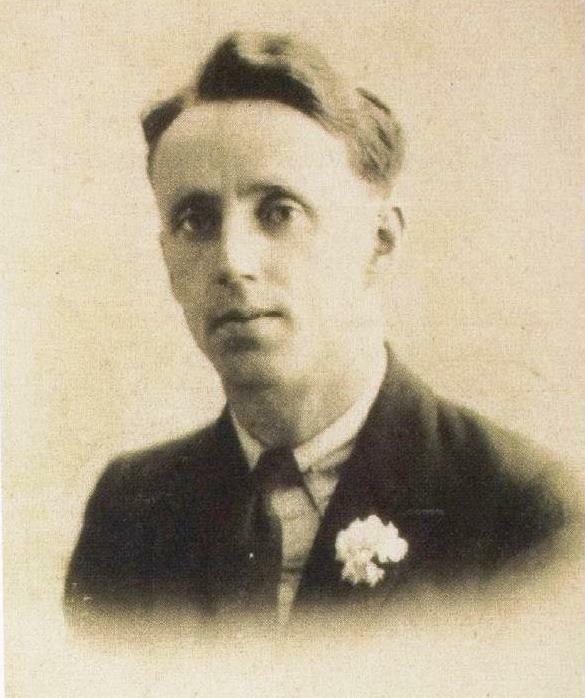 As well as being a prominent Irish Volunteer, Sean McLoughlin was also a senior member of Na Fianna Eireann. He joined the Fianna in 1910 and became a Lieutenant at the Sluagh based at Blackhall Street. He went on to become a Fianna Captain in 1915. During Easter week he held both Fianna and Irish Volunteer rank. Following his release from Frongoch in December 1916, he became acting Chief of Staff of the Fianna while Eamon Martin was in the USA. He also held the post of Director of Training during the same period. Upon Eamon Martin’s return, Sean acted as his assistant at Fianna HQ until around 1919. As well as his duties at Fianna headquarters, Sean was also one of those responsible for Fianna inspections, training and organising outside the Dublin region. This entry was posted on Sunday, September 7th, 2014 at 9:57 am	and posted in Fianna articles archives. You can follow any responses to this entry through the RSS 2.0 feed. Thank you for a great insight! I am currently finding out if Sean McLoughlin is one of my ancestors known as John Sean McLoughlin can I ask if you have any records of his family that could help me? You also mentioned about a diary, is this accessible?